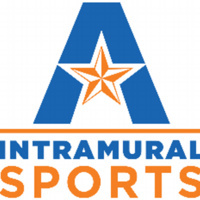 Entries due for Intramural 3v3 Basketball by 6pm. To register, visit imleagues.com/uta and enter your team, then complete registration at the MAC Services and Information Desk. See website for more information.